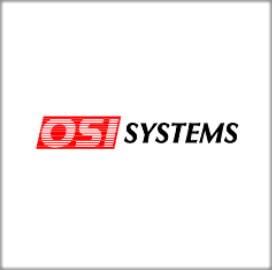 OSI Systems‘ security division has been awarded a $15 million contract to provide inspection systems for a government in Middle East for use in border and port security operations. Rapiscan Systems will supply its Eagle vehicle and cargo inspection tools and systems intended for parcel and baggage inspection under the follow-on order, OSI Systems said Tuesday. 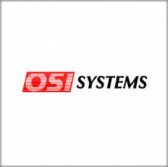 California-based OSI Systems designs and manufactures electronic systems for use in defense, aerospace and homeland security sectors.